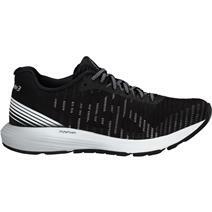 Asics Dynaflyte 3 SP Women's Running Shoes available for sale online & in-store at Source For Sports. 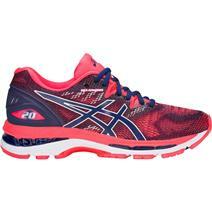 Asics Dynaflyte 3 Women's Running Shoes available for sale online & in-store at Source For Sports. 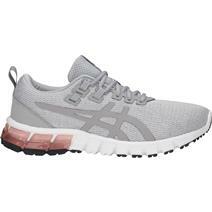 Asics Gel Contend 4 Women's Running Shoes - Grey / Glacier available for sale online & in-store at Source For Sports. 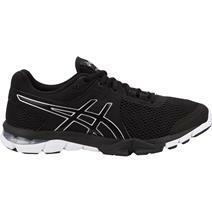 Asics Gel Craze Tr 4 Women's Training Shoes - Black / Silver available for sale online & in-store at Source For Sports. 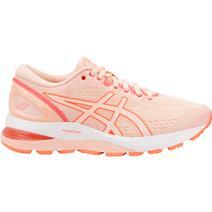 Asics Gel-Cumulus 20 Women's Running Shoes available for sale online & in-store at Source For Sports. 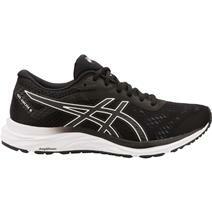 Asics Gel-Exalt 4 Women's Running Shoes available for sale at your local Source For Sports store. 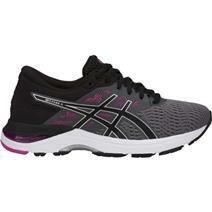 Asics Gel-Excite 6 Women's Running Shoes available for sale online & in-store at Source For Sports. 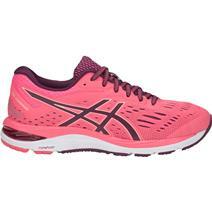 Asics Gel-Flux 5 Women's Running Shoes available for sale at your local Source For Sports store. 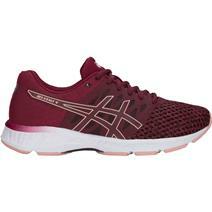 Asics Gel-Moya Women's Running Shoes available for sale online & in-store at Source For Sports. 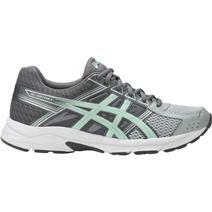 Asics Gel-Nimbus 20 Women's Running Shoes available for sale at your local Source For Sports store. Asics Gel-Nimbus 21 Women's Running Shoes available for sale online & in-store at Source For Sports. 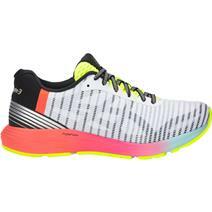 Asics Gel-Quantum 90 Women's Running Shoes available for sale online & in-store at Source For Sports.